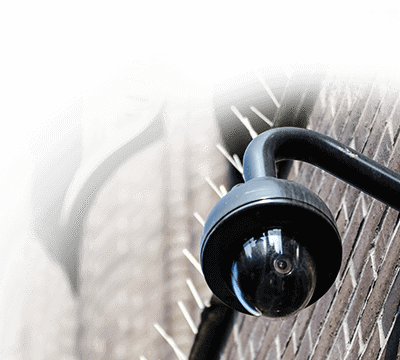 Infrared (IR) Security Cameras or “Night Vision Cameras” as they are often referred to in the industry, have the ability to show images in low light and even no light. 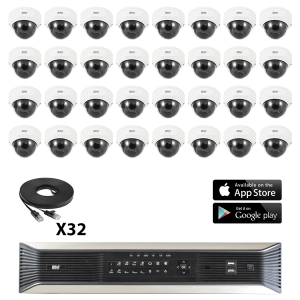 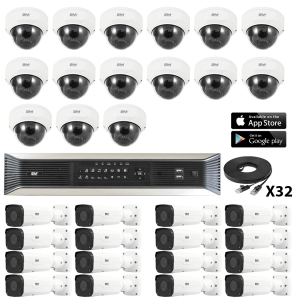 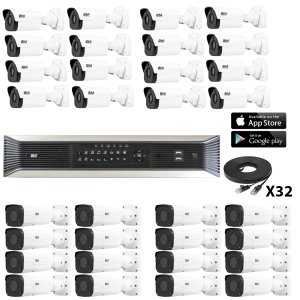 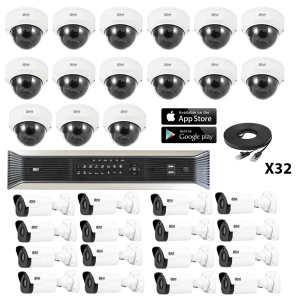 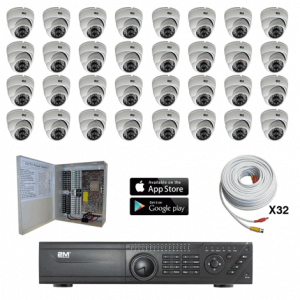 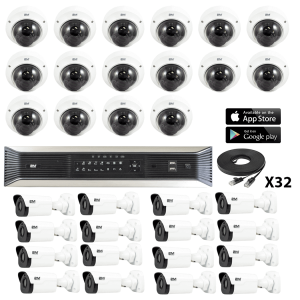 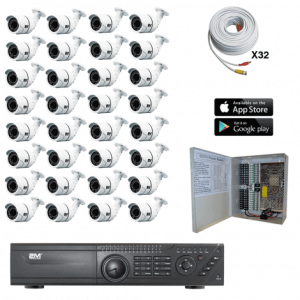 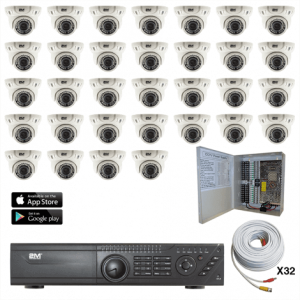 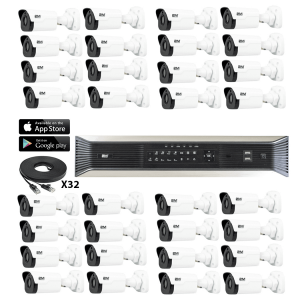 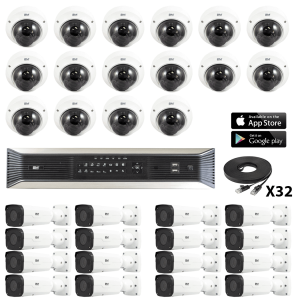 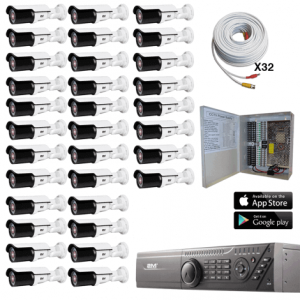 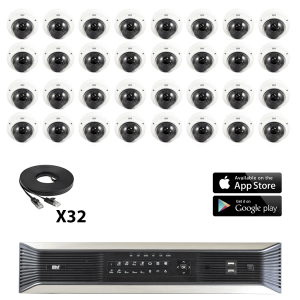 2MCCTV offers a 32 Camera Security System, packaged to suit your individual needs whether you need mini dome cameras, weatherproof bullet cameras, indoor cameras or vandal proof cameras. 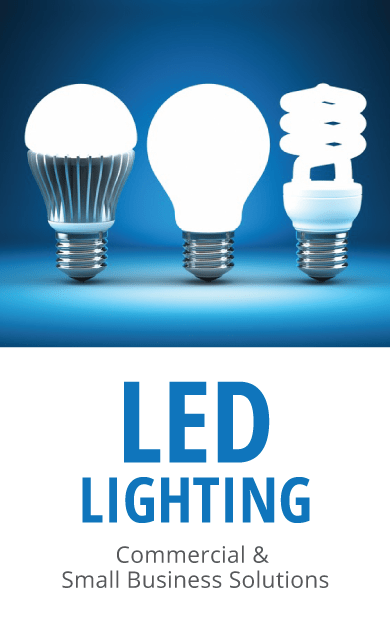 Our expert sales team is available to assist you in choosing the right package for the perfect application. 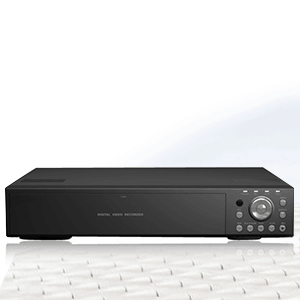 Each system is designed and tested by our skilled technicians for optimum levels of performance. 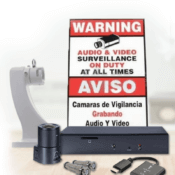 Call us today at 1-877-926-2288 to find your camera solutions today.